Looking for a quiet place to relax, read a book, work on your laptop, and just enjoy a hot cup of coffee and maybe a pastry? Try one of Maggie Valley’s great coffee shops. Or perhaps you’re looking for baked goods, such as cookies, cupcakes, or pastries? 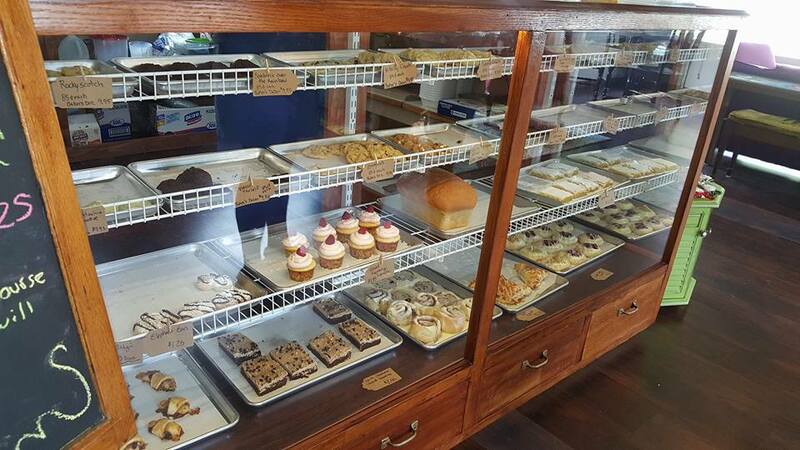 Our bakeries meet your need!